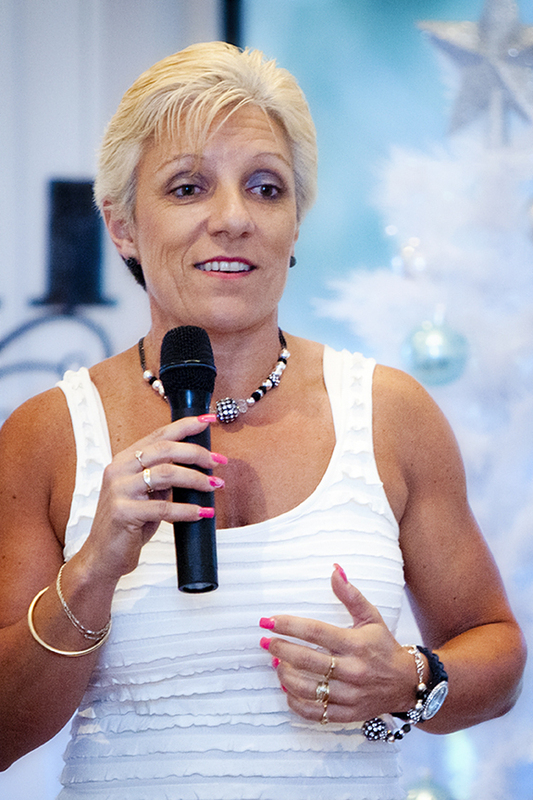 Leanne Sklavenitis, a successful Business and Health Accountability Expert, International Speaker and Author who has run successful businesses and been involved in the Fitness industry in Australia and the USA for more than 25 years joins eHealth Radio and the Health and Fitness Channels. Leanne specializes in helping people to be fitter, healthier and more profitable in their lives and their businesses by running online health and fitness accountability and coaching programs. What is your background and why do you love keeping people accountable to their health & fitness and business? Share with us if you would your top nutrition tips? Exercise - we either love or hate it - what top tip would you like to share here? Why is mindset so important in the process of feeling good and losing weight? How do you stay motivated to have the body that you want? Leanne Sklavenitis is an industry leader in the health and fitness field, an International speaker, author and successful business owner. She has a long background in business and runs her own online fitness businesses "www.fitnesstips.com.au” and "www.fitnesstipsmembership.com” with clients all over the world. She is an accountability expert and is passionate about helping businesses to be profitable by keeping them accountable. She has presented at many conferences both overseas and locally on business and health topics including 5000 delegates in Singapore at the World Alzheimers Conference. She has also won Fitness awards recognizing her for her passion and dedication to the fitness industry. Leanne is passionate about helping people to run successful and profitable businesses and keep fit and healthy at the same time no matter where they are located. Receive informative weekly fitness and health tips by signing up at www.fitnesstips.com.au or FREE webinars at leannesfreeinformation.com. Rand Rusher, the Founder of RR Aesthetics in Beverly Hills, California and the star of the hit reality show, Pretty Hurts joins eHealth Radio and the Beauty and Plastic Surgery Channels to talk about finding the right BOTOX injector. Rand has achieved certification by several international pharmaceutical companies for his experience and skillful injection techniques and provides training in injectable techniques to other RN’s and doctors around the world. What are the benefits to selecting the right injector? What are the key things to keep in mind when selecting a BOTOX injector? What are the important steps when considering BOTOX injections? How have patients been affected by not carefully selecting the right injector for Botox? What is so special about BOTOX and why is this wrinkle resolver becoming more and more popular? RR Aesthetics is led by medical director Leif Rogers, MD and registered nurse Rand Rusher; together they treat the greater Beverly Hills area of Los Angeles, CA. Rand Rusher has achieved certification by several international pharmaceutical companies for his experience and skillful injection techniques and provides training in injectable techniques to other RN’s and doctors around the world. Rand is a member of numerous professional organizations and holds current certifications in a wide range of nursing specialties. He is an active member of his community and supports several charities around the world. Specializing in state-of-the-art cosmetic and non-surgical treatments, RR Aesthetics’ mission is to provide patients with the best available resources and to achieve optimal health and natural beauty by harmonizing technology, art and science into one beautiful balance. To better serve the greater Los Angeles area, RR Aesthetics is located at 9735 Wilshire Blvd. Penthouse Beverly Hills, CA 90210. RR Aesthetics offers the most advanced laser treatments and non-surgical cosmetic treatments in a patient- friendly and professional environment. Dr. Nina Naidu, a board certified plastic surgeon that has her own practice in Manhattan, New York again joins eHealth Radio and the Plastic Surgery Information Channel to talk about Breast Lifts. 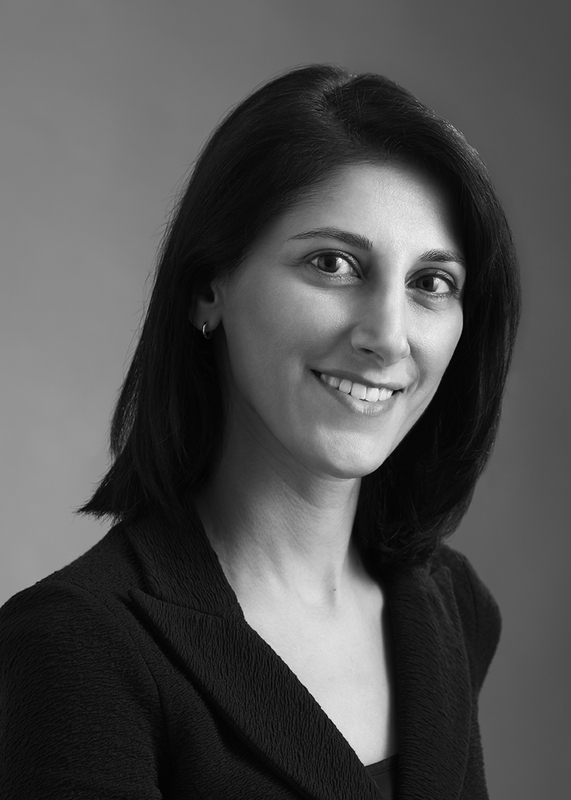 Dr. Nina S. Naidu is board certified by the American Board of Plastic Surgery, serving patients at her own plastic surgery practice in Manhattan, NY. Her practice focuses on aesthetic and reconstructive surgery of the face, breast and body with an emphasis on Breast Augmentation and Rhinoplasty. She also specially treats skin cancer excision and reconstruction patients as well. Dr. Nina S. Naidu completed her undergraduate studies at Johns Hopkins University and obtained her medical degree from Cornell University Medical College. After acquiring her general surgery and plastic surgery training at New York Presbyterian – Weill Cornell Medical Center, she went on to complete a yearlong fellowship at the University of Pennsylvania. Dr. Naidu is an active member of the American Society of Surgeons, as well as the International Society of Aesthetic Plastic Surgeons. In addition to serving patients in her Manhattan office, Dr. Naidu is also a Fellow of the American College of Surgeons and a Clinical Assistant Professor of Surgery at Weill Cornell Medical College. She is an investigator in the Breast Implant Follow-up Studies (BIFS) trials and reviews journals for the International Aesthetic Journal and Aesthetic Plastic Surgery. In 2008, Dr. Naidu launched her own skin care line, Anokha, which is a natural line formulated from botanicals and actives native to South Asia. Dr. Naidu donates from the proceeds of the Anokha skin care line to Doctors without Borders. Board Certified facial plastic surgeon, Dr. Jonathan Grant, the lead surgeon at Cascade Facial Plastic Surgery and Aesthetics joins eHealth Radio and the Anti-Aging & Plastic Surgery Channels to discuss anti-aging treatment options for the upper face. The professional and experienced staff at Cascade Facial Surgery & Aesthetics, along with prominent surgeon and owner, Dr. Jonathan R. Grant has been providing expert cosmetic and reconstructive solutions for the face. 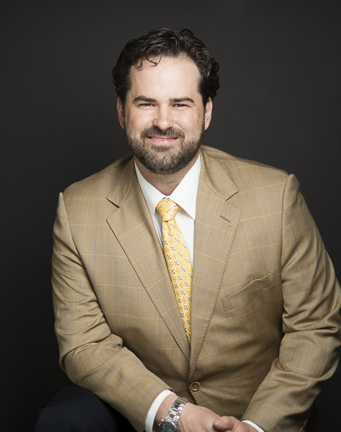 Dr. Grant specializes in facial plastic & reconstructive surgery. 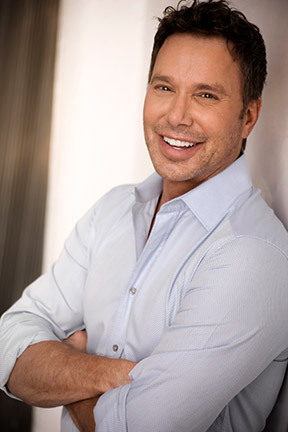 Having performed hundreds of cosmetic procedures in his career to date, he brings to our community a passion for helping people achieve their beauty goals with results that are age appropriate and natural in appearance. And his compassion for his clients on a personal level is appreciated and invaluable. Dr. Jonathan R. Grant and the professional staff of the Cascade Facial Surgery & Aesthetics look forward to helping you reach your beauty and skin care goals. Huge improvement in swimmers’ health: SwimSpray provides a much more effective way to eliminate chlorine from hair and skin after the pool. Dr. Andrew Chadeayne, inventor and President at SwimSpray that provides a revolutionary, all-natural way to eliminate residual chlorine from hair and skin joins eHealth Radio and the Hair Health, Skin Care and Health News Channels. What are the health problems associated with swimming in chlorinated pools and spas? Why do swimmers still smell like chlorine and have dry hair and skin despite showering? How can people protect themselves from the negative affects of chlorine after swimming? How does SwimSpray compare to normal showering with traditional soaps and shampoos in terms of chlorine removal? 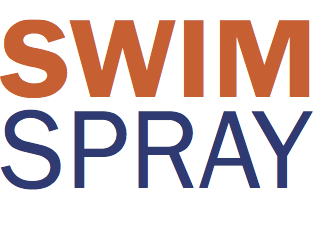 Are there any benefits of SwimSpray's vitamin C technology in addition to removing chlorine? Dr. Andrew Chadeayne is the inventor and President of SwimSpray, LLC. He is a lifelong swimmer, PhD chemist, and patent attorney. He invented SwimSpray and rpesently oversees all aspects of the business. Prior to founding SwimSpray in 2010, he worked as a patent agent at Finnegan LLP, specializing in chemical patent prosecution. Dr. Chadeayne was a collegiate swimmer at Princeton University and a U.S. Masters Swimming national champion. Board Certified Plastic Surgeon, Dr. Steven Robinson, the lead surgeon at Ohio Plastic Surgeons in Columbus, Ohio joins eHealth Radio and the Plastic Surgery Information Channel. Dr. Robinson discusses a surgical procedure that has become very popular for mothers, called a Mommy Makeover. What is a Mommy Makeover and what is unique about this procedure? What are the areas of the body that this procedure addresses? Can a patient consider a Mommy Makeover if she decides to have children after the procedure? What is the recovery process like for a Mommy Makeover? Who is a good candidate for a Mommy Makeover and how long after childbirth can this procedure be done? Dr. Steven Robinson is a board certified plastic surgeon with over twenty years of experience in his private practice in Columbus, Ohio. He graduated from The Ohio State University College of Medicine and then served two residencies, one in general surgery at Wayne State University in Michigan and the other in plastic surgery at OSU Medical Center. He also studied plastic surgery as part of an exchange program at the Royal College of Surgeons in Edinburgh, Scotland. 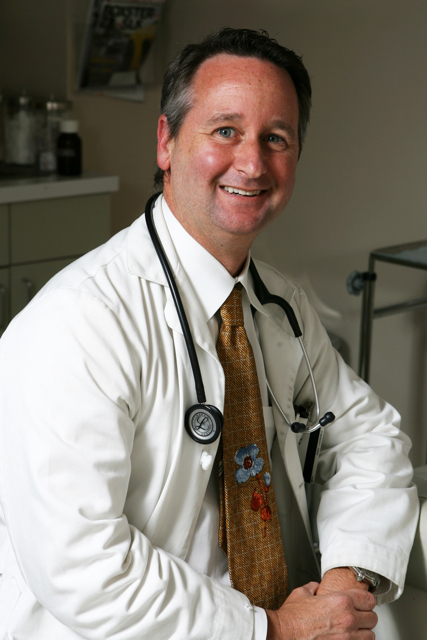 Dr. Robinson belongs to the Franklin County Medical Society, the Ohio State Medical Association, American Medical Association, the Zollinger Society, and the Landacre Society. Dr. Steven Robinson is an active member of the Aesthetic Society and the American Society of Plastic and Reconstructive Surgeons. He is also a Fellow of the American College of Surgeons. Dr. Robinson holds staff appointments at Riverside Methodist Hospital and The Upper Arlington Surgery Center. He is double board certified by the American Board of Surgery (as a general surgeon) and the American Board of Plastic Surgery (as a plastic surgeon). Dr. Steven Robinson welcomes patients from across all of Ohio and surrounding States. Patrick Freuler, CEO of Audicus started Audicus two years ago and has since saved people over $10 million on hearing aids. Patrick joins eHealth Radio and the Hearing Health and Health News Channels to tell us more about the hearing aid industry and why hearing aids are really so expensive. Is hearing loss very common? Hearing loss affects 48 million Americans. You most likely know someone close to you with hearing loss. With increased exposure to noise in the everyday environment, including the widespread use of ear buds to listen to music, people are developing hearing loss at younger ages. The big deal is that out of these 48 million people, only 25 percent actually have hearing aids. This is due to price and stigma. In our society, it’s acceptable to get glasses for poor eyesight, but much less acceptable to get hearing aids for hearing loss. When people finally admit they need hearing aids, they find out a pair at the audiology clinic costs $7,000, which most people simply cannot afford. This is one of the most common questions amongst our customers. Hearing aids are traditionally sold at an audiology clinic for $7,000 per pair and aren't covered by insurance. However, the cost to produce a pair of hearing aids is closer to $150! The reason for this price discrepancy is markups, which help audiologists cover their high overhead costs. The hearing aid industry has not been disrupted until now, so hearing aid prices have continued to rise for decades, while prices of other electronic devices have lowered. Tell me about Audicus. Can people really buy hearing aids online? 100% yes, and we have many existing customers all over the United States and the world to vouch for it. It’s the same as purchasing prescription eyeglasses or contact lenses online, which has become widely accepted in recent years, since it’s more affordable. People email, upload or fax us their hearing test and we are able to recommend to them the best device. Our in-house audiologists customize the hearing aids, and we ship them to customers for a 45-day trial period. If they’re not happy they can return for a full refund. But few people return. We have award-winning products that are among the best in the industry and an incredible support team. As a result our return rates are half of what a typical audiologist would see in the clinic. In order to buy hearing aids online, my best recommendation is to visit Audicus.com and/or give us a call. Our customer support team is there to help explain to people the different features of hearing aids and what they can do to improve their hearing. I also recommend visiting an Ear, Nose and Throat doctor or audiology clinic to get a test done, so you can submit the test to us for a recommendation. People don't realize that they are losing their hearing. What are the signs/symptoms of hearing loss? Constantly asking your friends and family to repeat things said in a casual conversational setting. Having to turn up the television set to a volume that creates discomfort for others. Missing entire portions of conversation at the dinner table without realizing it. Not being able to understand women’s or children’s voices (higher frequencies). Not being able to distinguish conversation from background noise at restaurants or in loud spaces. Most hearing loss is age-related. What can be done to remedy the loss? Yes and no. Most often, hearing loss is a result of aging, but younger people can also have hearing loss, whether it’s genetic or due to prolonged exposure to loud sound. Prevention is the best medicine. Being aware of the sounds around you will help prevent hearing loss in your future. The truth is, today’s world is getting louder and louder. Any sound that is above 85 decibels can cause damage to your hearing over time. To put this in perspective, a standard pair of headphones can produce up to 110 decibels of sound! One easy way to prevent hearing loss in your future is to monitor the volume at which you listen to your music when using headphones. Tip: If you know that you have hearing loss, or even if you think you might, do not let it go untreated. Not only does this make conversations more difficult to have, it isolates you from your family and friends. Get your hearing tested by an Ear, Nose and Throat doctor or at an audiology clinic and then contact Audicus. Our goal at Audicus is to help everyone hear and enjoy their lives. 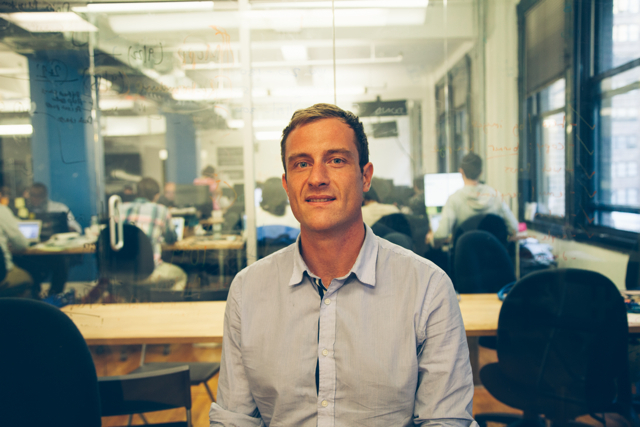 Patrick Freuler is the founder/CEO of Audicus, a tech startup that offers hi-tech, affordable hearing aids online to the 48 million Americans with hearing loss. 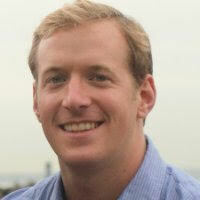 Prior to Audicus, Patrick spent several years as a strategy consultant at McKinsey and as a healthcare investor at Bain Capital. He has two aerospace engineering degrees from MIT. Audicus is addressing the rising issue of hearing loss (the third most common chronic health condition among the aging population) by offering hearing aids at prices 70 percent lower than the traditional clinic. Because Audicus is a website, it is able to eliminate overhead costs associated with the clinic and the intermediaries typically involved in the sale of hearing aids. Since June 2012, Audicus has saved people more than $10 million. 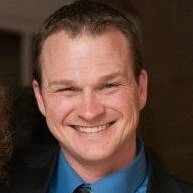 Damon Cawley a Physical Therapist who is currently treating patients at Natural Healing Arts Medical Center in both Bradenton and Sarasota Florida joins eHealth Radio and the Health Care & Pain Management Channels. Cawley has been a licensed physical therapist for 8 years. What is Direct Access? What does that mean for patients who would like to see a Physical Therapist? Tell me a little about Natural Healing Arts Medical Center and how this clinic differs from other offices that offer Physical Therapy? Let’s talk about pain. Specifically, pain, muscle guarding, and motor patterns. What is muscle guarding and how does this influence the people that you treat? You mentioned earlier that each clinician has their own special tools in their toolbox of treatments. What are some of the techniques that you use? What kind of equipment is available for patients at Natural Healing Arts? Damon Cawley, MPT was born in West Chester, Pennsylvania. He was raised in the heart of Amish country outside of Coatesville, PA. He received his B.S. and Masters in Physical Therapy at the University of Scranton. He has licenses in PA, MD, NC, MI, TX, and FL. He has treated patients in a variety of settings including hospitals, skilled nursing facilities, outpatient rehabilitation centers, and in patient’s homes. 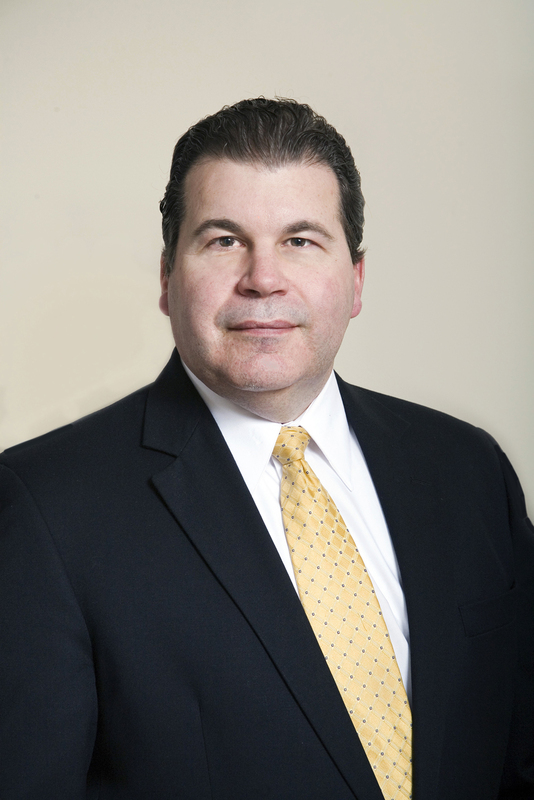 He has worked with individuals of all ages with a broad spectrum of injuries and illnesses. He is ASTYM certified. He has been a licensed physical therapist for 8 years and specializes in shoulders.